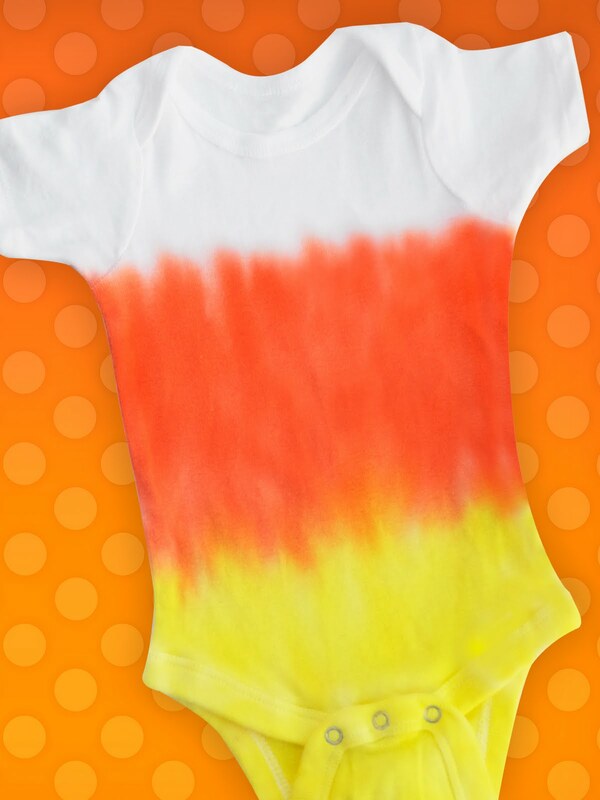 This is pretty much the cutest onesie ever! I found you through Under the Table and Dreaming. Thanks for sharing! That is so super cute!! Oh…They are so unique and amazing! I love the colors. Thank you for showing how they are done. 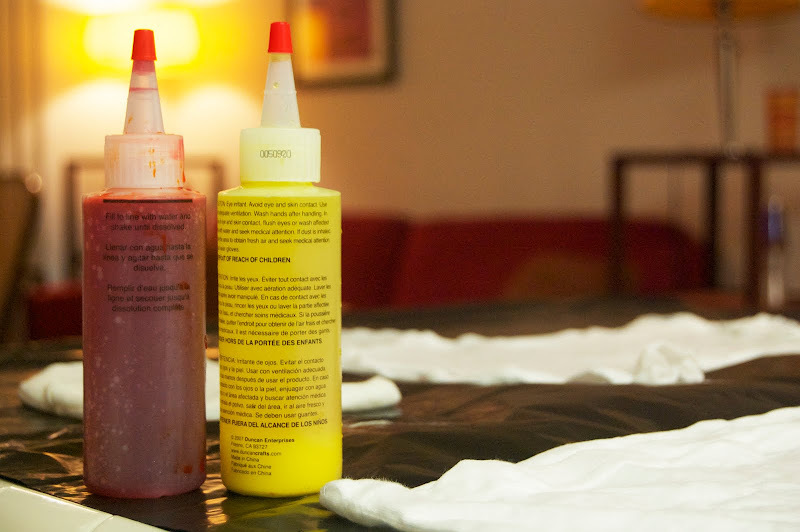 I want to try Tulip® One-Step Dyes now! I never knew about them until I read your blog. Thank you for sharing!!!! That is so adorable. 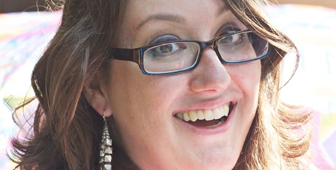 I’m linking to your wonderful tutorial. So cute! I’m going to have to make myself and my little man one 🙂 Thanks for Sharing! This is adorable! Love the idea for my little one! Love this since my kids can’t dress up on Halloween for school, I could totally make this in t-shirt form and they can rock this at school! 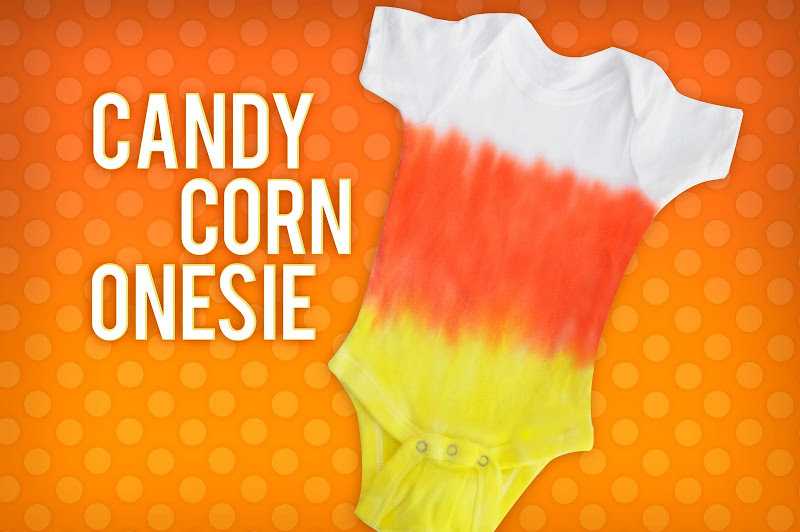 I am so into candy corn stuff but never would have thought of this. It’s just adorable!!! Thanks for sharing. I have no one to dress in a onesie, but I would think this would look cute as a t-shirt, too. That’s just totally adorable! What a cute idea. Would you share here? 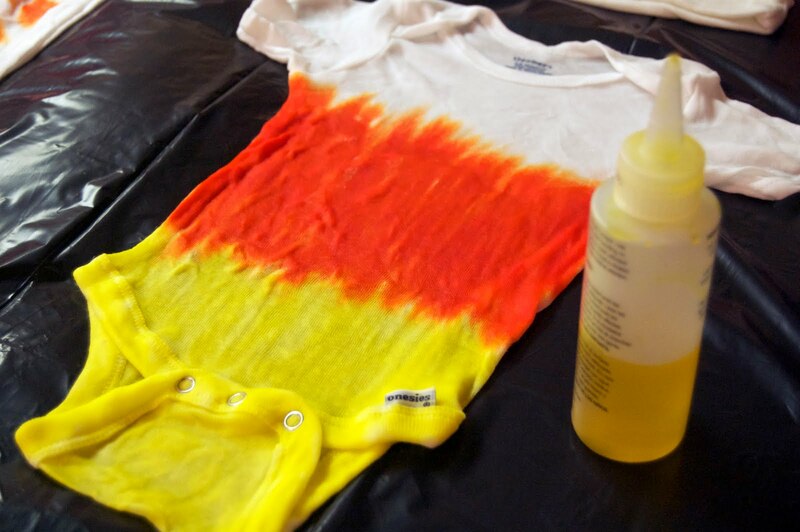 I like the whole idea of making the onesie so colorful! 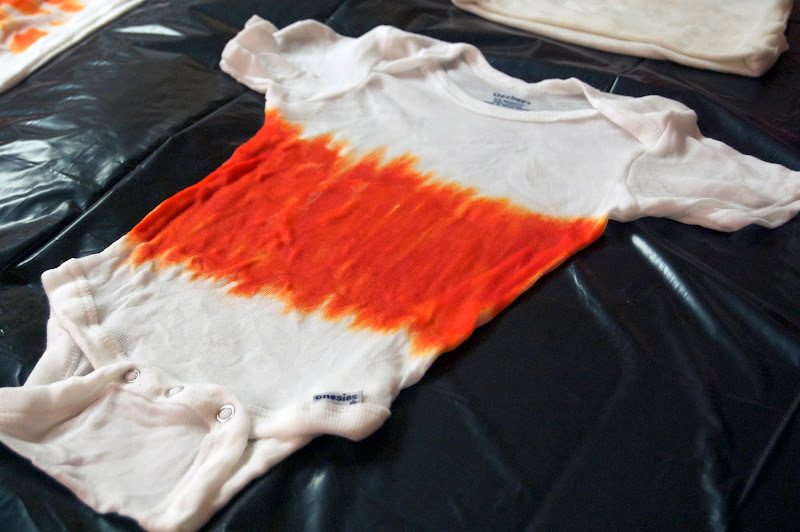 The baby will look so adorable with this one. Thanks for teaching something wonderful! So, SO cute!! Absolutely love this idea! Thank you for sharing. What an adorable idea! 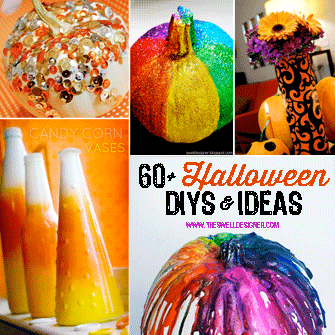 I’d love it if you linked this candy corn project to my Candy Corn Roundup post. I tried making this several times and no matter where I stop the orange bleeds up in to the white some. 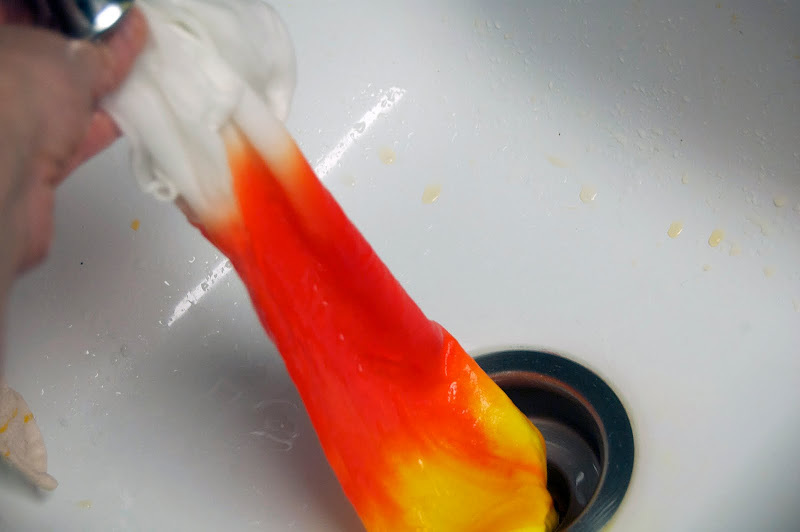 How did you get such a clean break between orange and white ? ?